Email marketing bounce rate is a metric that calculates the number of emails returned to sender. Bounced email addresses hurt your sender reputation and have a negative effect on your delivery rate. The closer your bounce rate to zero, the better it is. 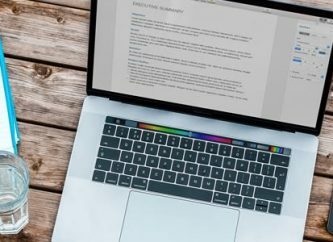 There can be many reasons why your email “bounced.” Discover common mistakes to avoid and efficient ways to reduce your email bounce rates to a minimum. Email marketing has come a long way. 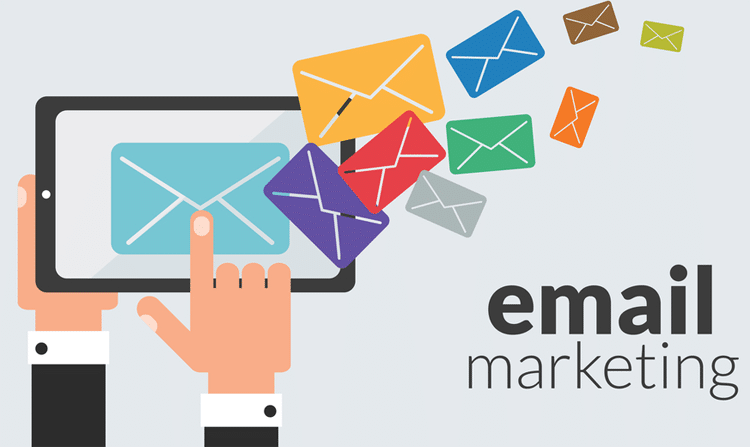 Some marketers don't consider email marketing to be as effective as it used to be. However, when approached the right way, email marketing proves to be the cornerstone of successful marketing campaigns. Numerous factors define effective email marketing strategy: from headline to “send from” name. Yet keeping an eye on your bounce rate - and taking action to reduce it - is the foundation of a rewarding email campaign. 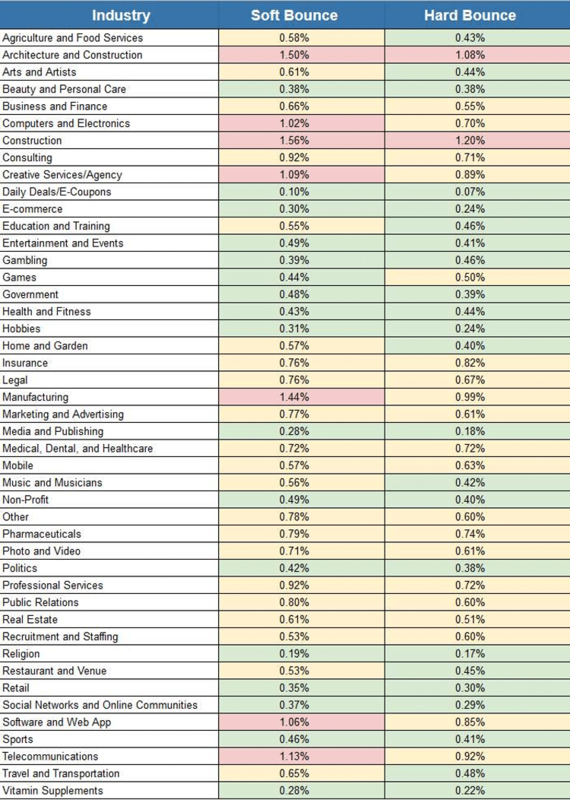 Before we dive into the ways to cut your bounce rates short, you need to distinguish between two types of email bounces. Bounces can be categorized as hard or soft depending on whether the error is permanent or solvable. Hard bounce means permanent delivery failure. It happens when the email address fails and is not accepted by the recipient’s mail server. Hard bounce can occur for a number of reasons, such as a typo in the email address or the email is no longer in use. 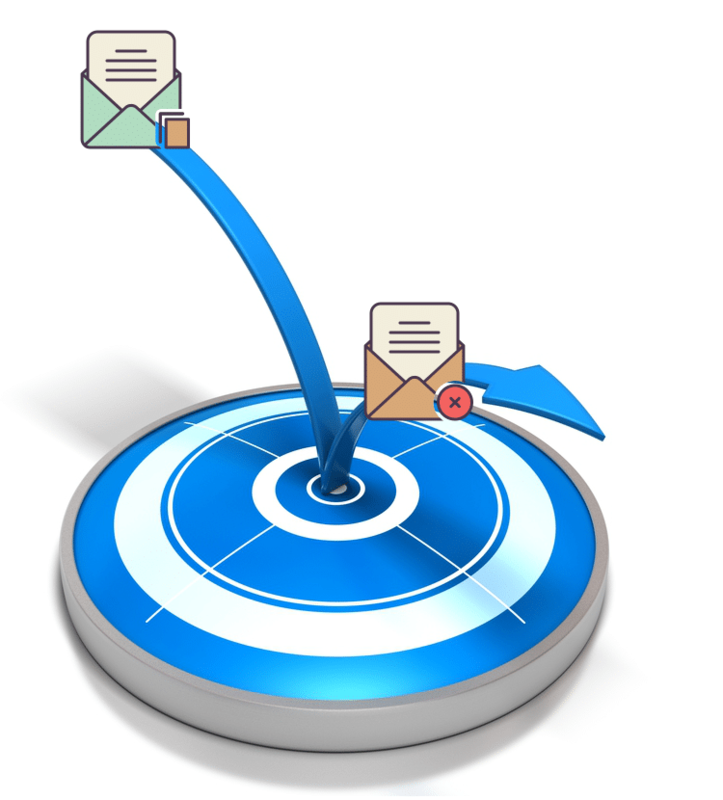 A soft bounce occurs when the email bounces back to the sender after being accepted by the recipient’s server. Your email sender reputation directly impacts your deliverability rates. 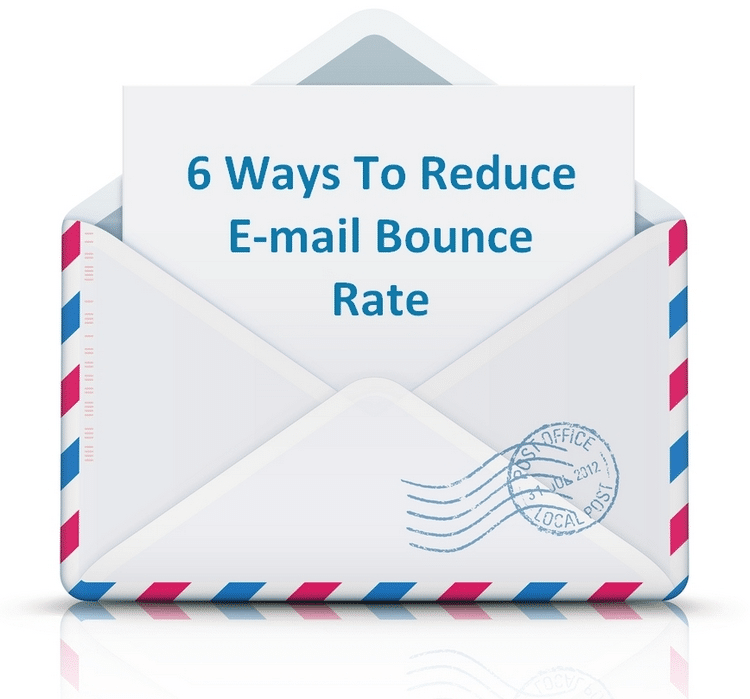 Therefore, it is important to keep your bounce rates low to maintain good email sender reputation. What Bounce Rate Is Too High? The best way to track your bounce rate statistics is through the results in your email analytics reports. Bounce rates vary for many different reasons, even within the same industry. However, if you need a benchmark to refer to, MailChimp offers industry-specific soft and hard bounce rate data. This data is collected based on at least 1,000 email campaign subscribers from companies of various sizes within the same industry. Use it as your basic reference point. Bounces occur because your email list is stale or out-of-date. One way to keep your list clean is to keep in touch with your subscribers regularly. Make sure to always provide an option to unsubscribe or update preferences. Furthermore, do not use your first email campaign to clean your list from outdated or invalid email addresses. You will end up spending a lot of time and resources restoring your email sender reputation as a consequence. If your current mailing list has not been used for over 6 months, try third-party services that offer bulk email verification and list-cleaning tools. An example is the service offered by Byteplant. 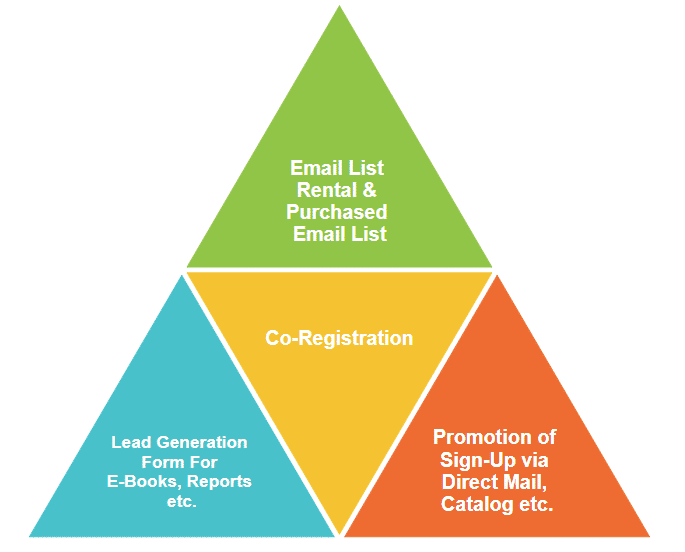 Low bounce rates start with building permission-based email lists. Get good quality subscribers via your homepage, social media pages, checkout, and registration form. Always provide a clear opt-in checkbox. Do not use problematic sources for subscriber acquisition. These sources include bought or scraped email lists and co-registration opt-in. Litmus provides top problematic resources for email list subscriber acquisition that will most certainly have a negative impact on your bounce rates. In addition, you can use the double opt-in option for users to subscribe to your email list. Once the user fills out your sign-up form, confirmation email will be automatically sent out to their inbox. The user will be added to your mailing list only once they confirm their email address. Double opt-in will allow you to avoid any bots, spammers, and typos. 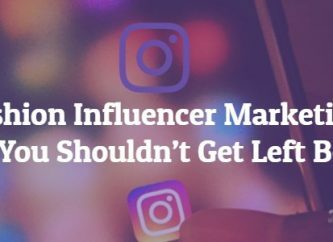 While it may seem tempting to make the sign-up as easy as possible for your potential subscribers, you will benefit much more from a double opt-in contact list in the long run. The more consistent your email schedule is, the more chances that your subscribers will not forget that they’ve consented to receive emails from you. Keep some sort of email campaign agenda planned ahead of time to avoid any possible issues with spam complaints and bounce rates. Regular email campaign schedule will keep your list up-to-date. There is no “one-size-fits-all” when it comes to email frequency. Keep your subscribers and industry in mind when deciding how often to send your emails. As obvious as it may be, avoid creating emails that are treated like spam by the filters. Run spam filter tests and analyze deliverability results. Check the spamminess of your emails with tools like Mail Tester. Using free email send-from domains like “@gmail.com” will make your emails bounce or re-rooted to spam folder. Domain authentication will positively influence your deliverability rates and decrease bounce rates. It will also prevent spoofing and security alerts to your subscribers. Keep a close eye on your bounce rates and delivery reports. You should take appropriate action to fix any bounce rate issues as soon as possible. It can be a very costly and lengthy process to fix any negative consequences. Analyze your delivery reports and check if there are hard or soft bounces from any specific email domain. Update your opt-in options and email templates. Make sure that email authentication is in place. Following these six steps is a no-brainer and will allow you to keep your email marketing campaigns effective. Email marketing is a dynamic channel so what does not work today might work tomorrow. The key here is to use any negative results to your advantage. When approached correctly, email marketing is a failure-friendly channel as it requires minimal initial investments. Experiment with A/B testing, various templates, send-from names and scripts. 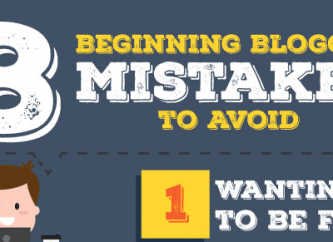 But most importantly, learn from any negative email campaign results. Do not let the fear of failing deprive you of any potential success. Watch your email reports closely to increase your competitiveness and deliver the right messages to your audience. Jane Shel is a co-founder and content strategist at MiroMind SEO & Digital agency. Self-starter and blog-reader, she likes to share her know-how in digital marketing world.